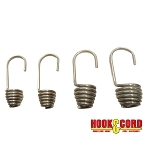 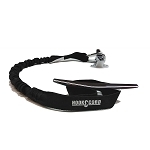 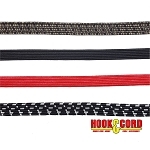 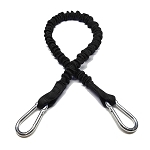 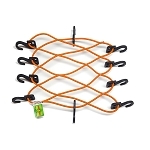 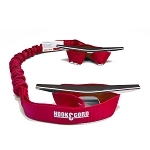 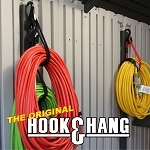 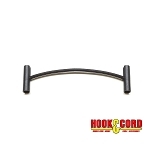 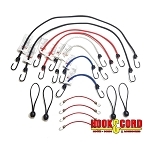 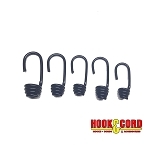 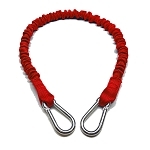 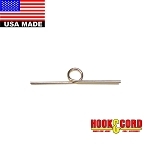 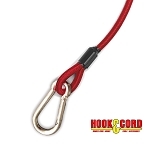 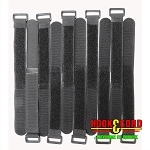 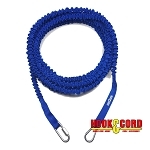 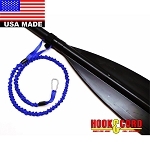 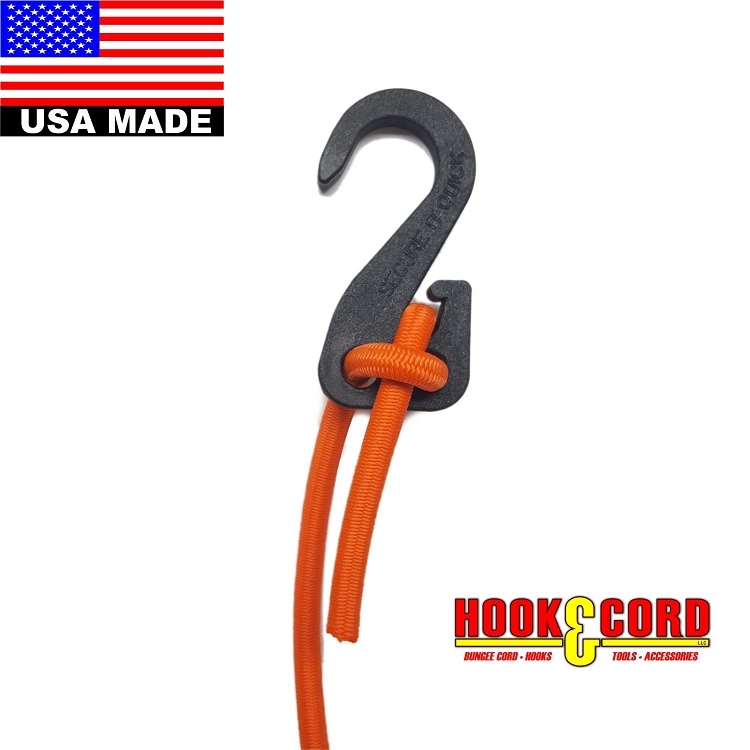 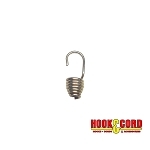 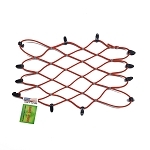 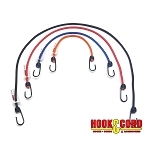 The NEW SIQ Cargo Net Hook is the Strongest Plastic Hook on the Market! 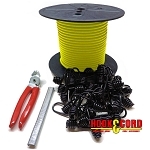 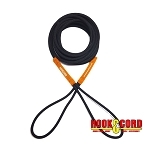 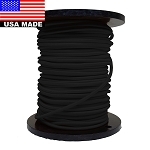 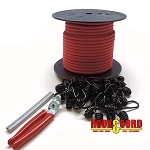 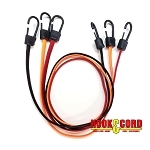 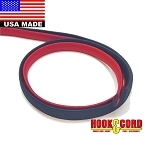 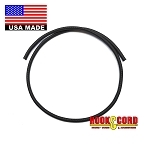 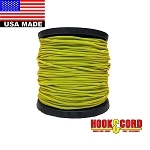 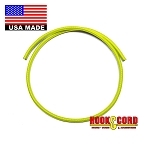 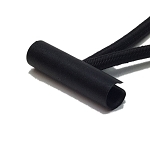 works with 3/15", 5/32" and 1/4" cord. 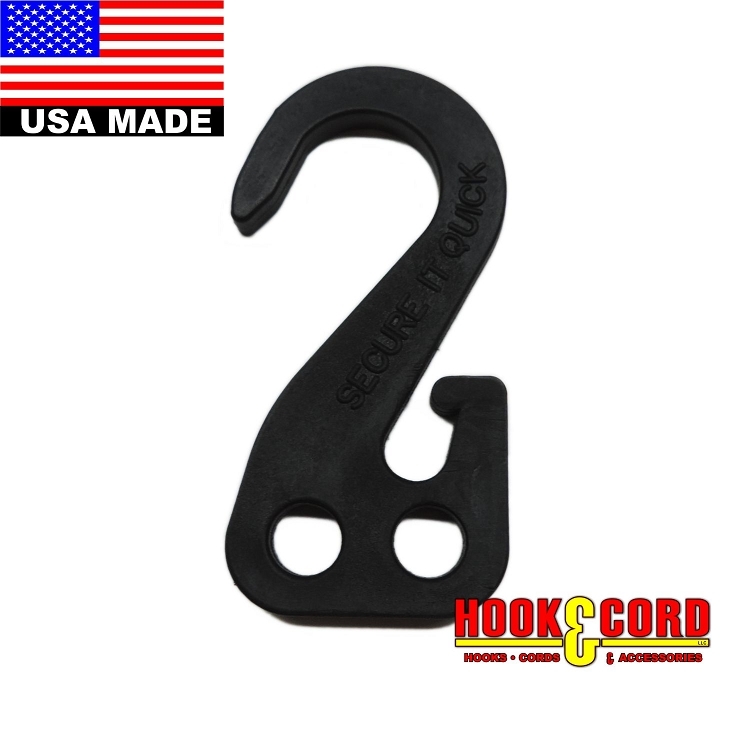 but still large enough to get around racks and bars!